On November 12, 2015, KIRF President, Mark Kirwin journeyed to Guatemala with fellow Rotarian Marty Armstrong to deliver medical supplies purchased by the members of the Rotary Club of Ventura to a Clinic that provides medical care and nutritional therapy to families in need. After arriving at the airport we traveled for hours to the remote town in the Highlands of Guatemala called Santo Tomas la Union in the state of Suchitepequez. The Clinic is funded and managed by a Guatemalan based non-profit organization called Ajkun pa le Qatinimit (APQ), which is also known as Clinica Medica Cristiana. APQ receives support from its sister non-profit, NGO, the 501(c)(3) approved U.S. based organization Wachalal (wachalal.org). Local Ventura emergency medical doctor Zachery Self manages the clinic. He works in hospitals in Ventura from time to time to raise funds for the Guatemala Clinic. On Friday, our first full day in Santo Tomas La Union, we found out that Dr. Self and his Clinic is helping the local communities in their battle against child malnutrition. 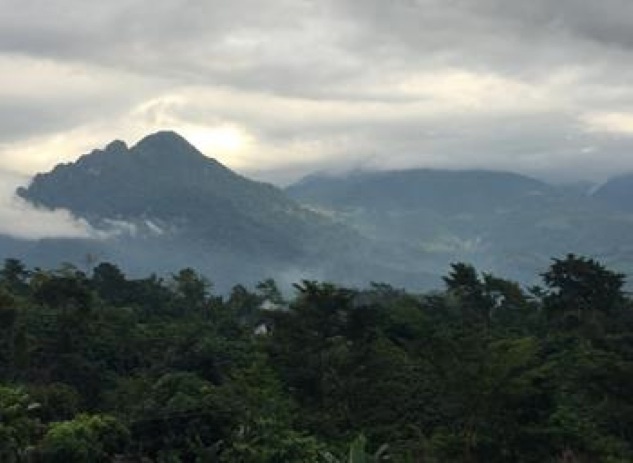 After witnessing Dr. Self examine a listless 3 year old boy suffering from malnutrition, he and I talked about ways that KIRF could assist in treating this condition that affects too many of the young children in this mountainous region of Southwest Guatemala. Dr. Self advised us that in Guatemala, the face of poverty and hunger is young, indigenous and rural. Guatemala has the fourth highest rate of chronic malnutrition in the world and the highest in Latin America and the Caribbean. This country faces a serious challenge to reduce chronic undernutrition, which is currently at 49.8% among children under 5 years old. Chronic under-nutrition in indigenous areas averages a shockingly high 69.5%. 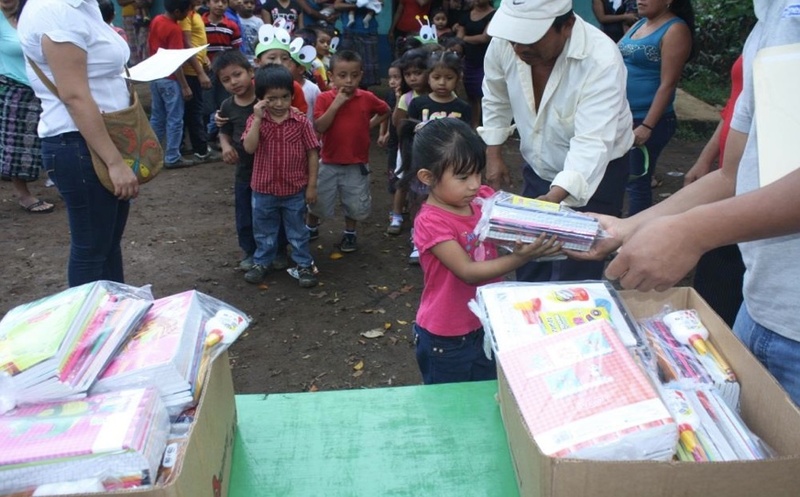 Fifty-three percent of the population lives in poverty, and 13 percent in extreme poverty in Guatemala. Guatemala has a population of 14.7 million and ranks 133 out of 187 in the 2012 United Nations Human Development Index. The Gross National Income per capita each year is US$2,740. 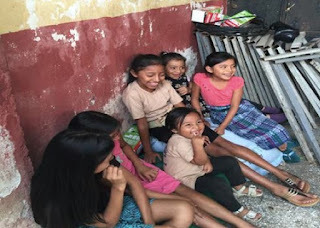 With a Gini index of 53.7, Guatemala is one of the most unequal countries in the world. 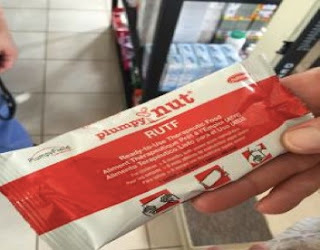 With KIRF’s aid, Dr. Self will be able to purchase additional nutrition food supplements to address this rural tragedy that is causing young children here unnecessary misery that includes reduced vitality, stature, as well as the the long-term effects of reduced immune function and developmental delays from the inadequate intake of protein and other nutrients. with more local sources to make the nutrition supplements. On Saturday in Tomas de la Union we asked Dr. Self if we could visit the local schools to see if we could help with supplies. Dr. Self introduced us to several teachers from the area. We visited the first school and found out that it lacked necessary workbooks and other study materials. Later that morning we drove about 45 minutes out of town on very rough roads full of gullies from the recent rain’s run off to visit a second school. 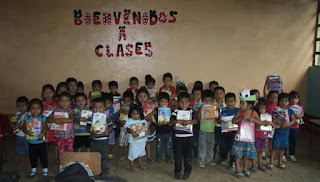 The primary school we visited was in another impoverished area called San Pablo Jocopilas. 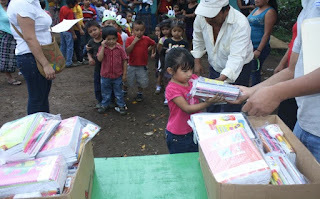 A teacher there, Senora Ovalle, who assisted us with the assessment, told me that the primary school had 150 students. The students did not have any study materials to complete their assignments or tests. With funding provided by KIRF, and volunteers organized by the medical clinic, the needed study materials were purchased locally and distributed directly to the students just before the beginning of the Spring semester in January 2016. Now, through KIRF’s help, these students have the necessary workbooks, pencils, pens and Spanish dictionaries to help with their lessons for the rest of the year. 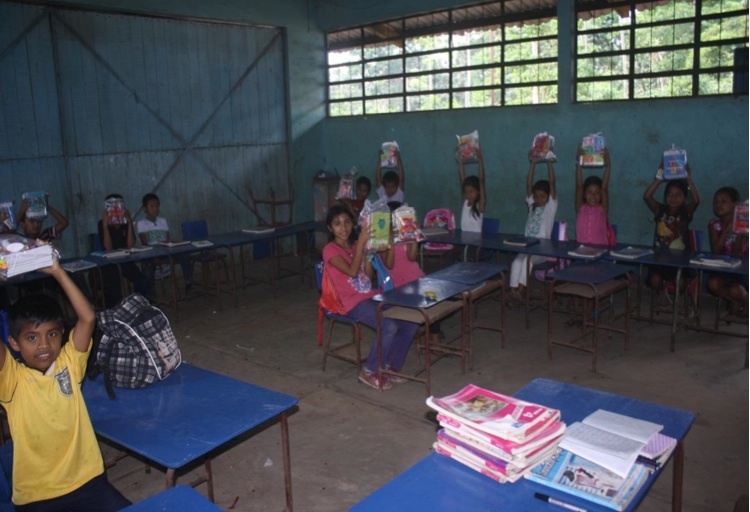 It is only with your very kind donations that KIRF was able to assist the Clinic’s nutrition program and provide these students with the study materials they needed to receive an education and have opportunities for a better life.